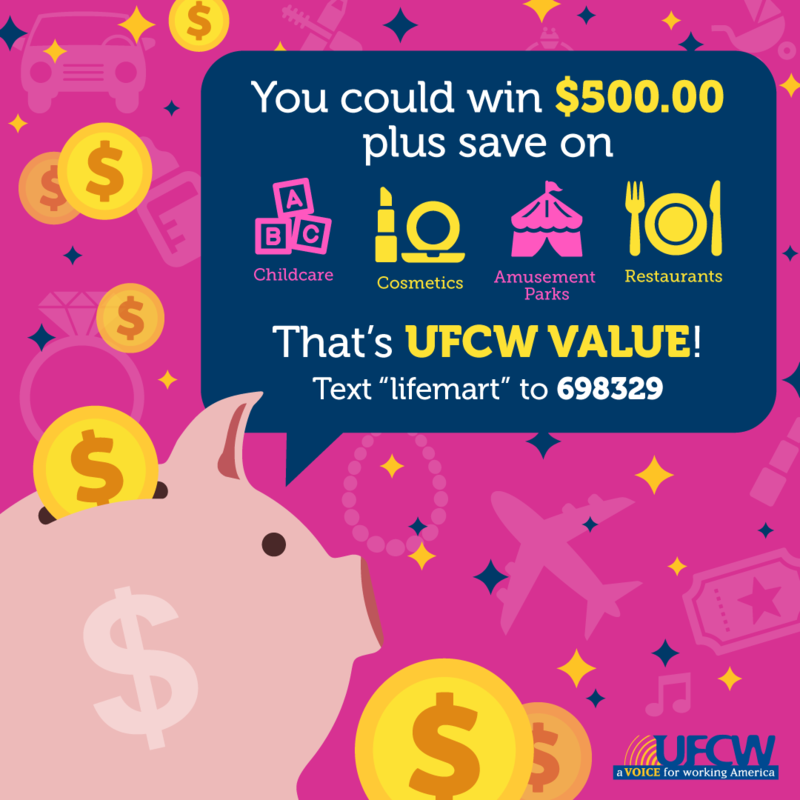 LifeMart, one of our discount programs, is holding a sweepstakes exclusively for UFCW members this month. 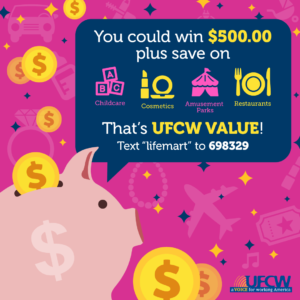 Members can win a $500 gift card just for registering for UFCW LifeMart discounts or by signing into an existing account. Even if you don’t win, you’ll still have access to the amazing benefits that come with being a member of our union family, including savings on important life costs like education and child care, as well as discounts on cosmetics, amusement parks, restaurants and other items. You can register for the UFCW LifeMart Sweepstakes here. You can get more information about all the ways you can take advantage of your UFCW value here. The UFCW’s Legal Department has created a fact sheet that includes information about how local unions can work with members and employers to deal with a workplace raid. This fact sheet, which is available in English and Spanish, also contains important information about workers’ rights, and some of this information is on detachable cards that workers can keep with them and give to an immigration officer when a raid takes place. 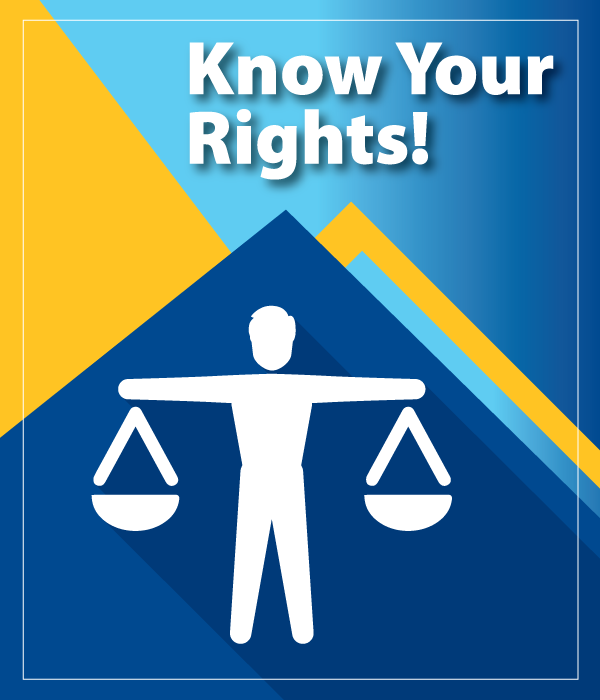 This fact sheet includes basic information to help locals prepare for workplace raids. Before a raid takes place, local unions can work with companies to negotiate contract language that supports immigrant workers, including provisions for paid time off for employees to update work authorization documents. Contracts can also include provisions that an employer will not discipline any worker who is in detention and absent from work. During a raid, Immigration and Customs Enforcement (ICE) may not enter a workplace without a warrant signed by a judge, or the employer’s permission. All workers have the right to remain silent and the right to refuse to sign anything before talking to an attorney. After a raid, locals can work with the larger community to mobilize and help get detained workers released. ICE workplace raids can be terrifying, chaotic and destructive. But with the right information and planning, there is much that locals can do to alleviate these effects on our members and communities and effectively defend hard-working people targeted by ICE. The fact sheet is available on SharePoint here. If you don’t have access to SharePoint, contact the Information Technology Department at networksupport@ufcw.org.